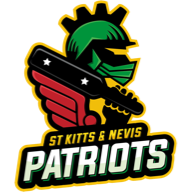 St Kitts & Nevis Patriots will take on Trinbago Knight Riders for a place in this year's Caribbean Premier League final after earning a dramatic two-wicket win over Jamaica Tallawahs. The Patriots - set an imposing target of 192 after Glenn Phillips' century - sneaked home with a ball to spare when Ben Cutting struck the penultimate ball of the match, from Rovman Powell, for six. Cutting finished unbeaten on 17 but the mainstay of Patriots' chase was a stunning 50 off 23 balls from Anton Devcich, who put the innings back on track after Ish Sodhi (3-36) had reduced the chase to 118-4. The outcome was tough on opener Phillips, who blasted six maximums and nine fours in a sparkling knock of 103 off just 63 deliveries. 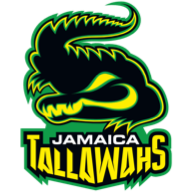 Ross Taylor weighed in with 33 off 23 balls as Tallawahs registered the highest Twenty20 score at Providence, only to be outgunned. 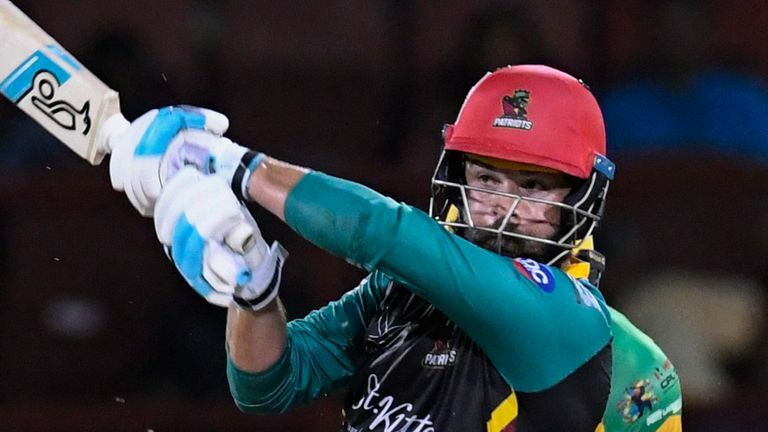 The winners of Friday's clash between patriots and Knight Riders will take on Guyana Amazon Warriors in Sunday's Sky Live final. St Kitts and Nevis Patriots won the toss and elected to bowl.